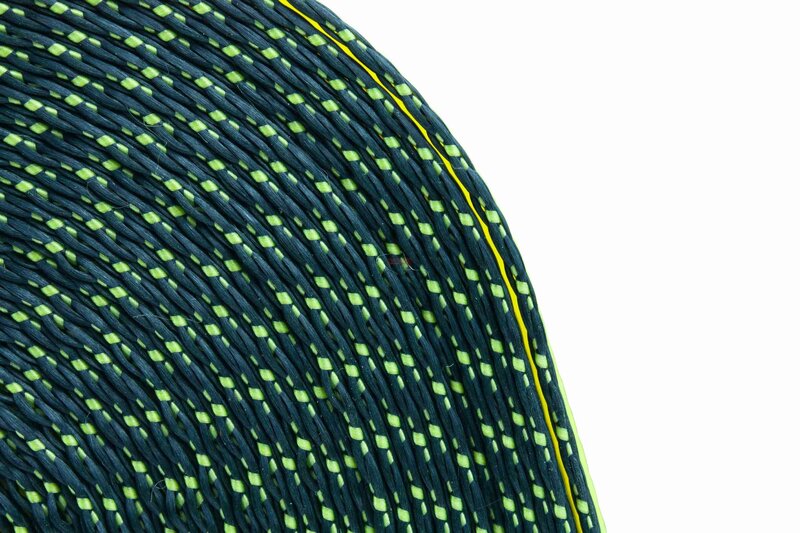 All winch straps are made from heavy duty webbing for minimum stretch and maximum wear resistance. These cargo straps provide the strength and durability demanded in flatbed operations. 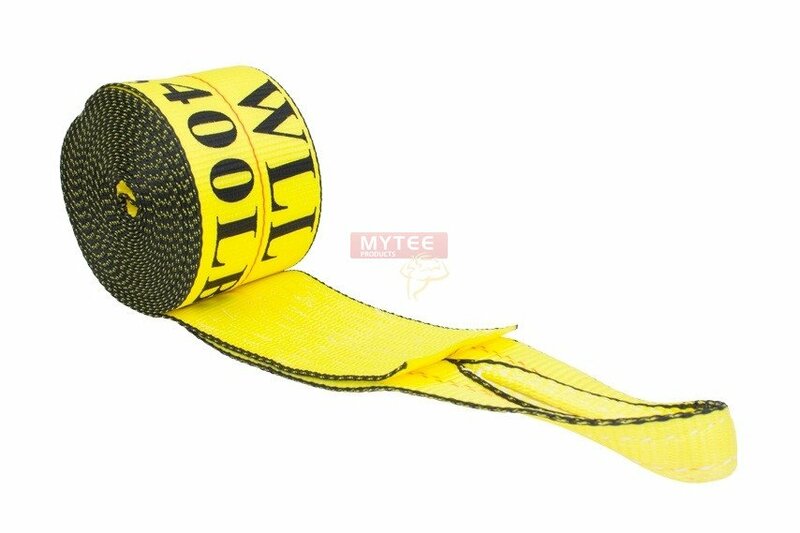 All winch straps are tagged with their working load limits ti meet the DOT regulations and WSTDA recommended standards.